FabWorx, Inc. architectural metals, ornamental metals, and structural steel. 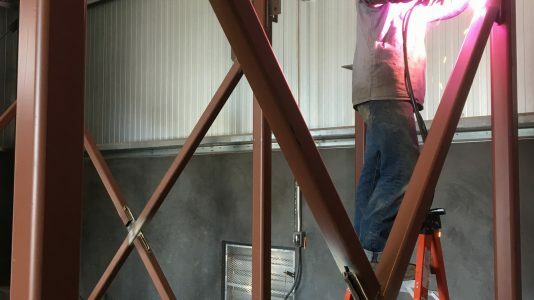 We are a full service welding and fabrication shop located in Santa Rosa, Ca. Serving the North Bay: Sonoma County, Marin County, San Francisco County, Napa County and Lake County. We offer structural steel, decorative and ornamental driveway gates, ornamental railings, pedestrian gates, and miscellaneous architectural metals. We are a diverse welding shop located just west of the Napa Valley and north of Marin County. Being an owner operated welding shop we have a vested interest in upholding the highest standards and customer satisfaction. Copyright © 2019 Fabworx Inc.